Posted December 1, 2015 & filed under Accolades. Wellntel won the Golden Blender at the 2015 FoodIT competition. The competition pitted some of the best Foodtech start-ups against each other. 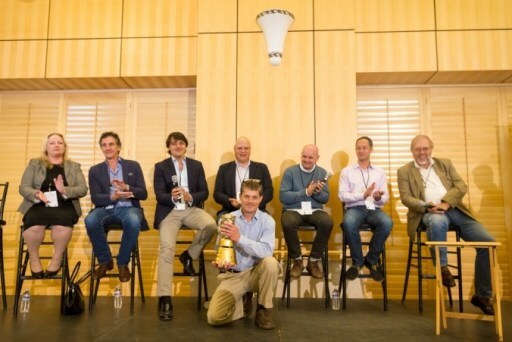 After two rounds of 4-minute pitches in front of judges from Google, Monsanto and an assortment of experts from food-centered investment funds, Wellntel came out on top. You can watch the winning round pitches at Vimeo.